It’s not just work, it’s passion! Established in 2007, RB Vision was founded by two electrical engineers (Richard and Darren) with over 26 years of experience in electrical installations and automation systems. 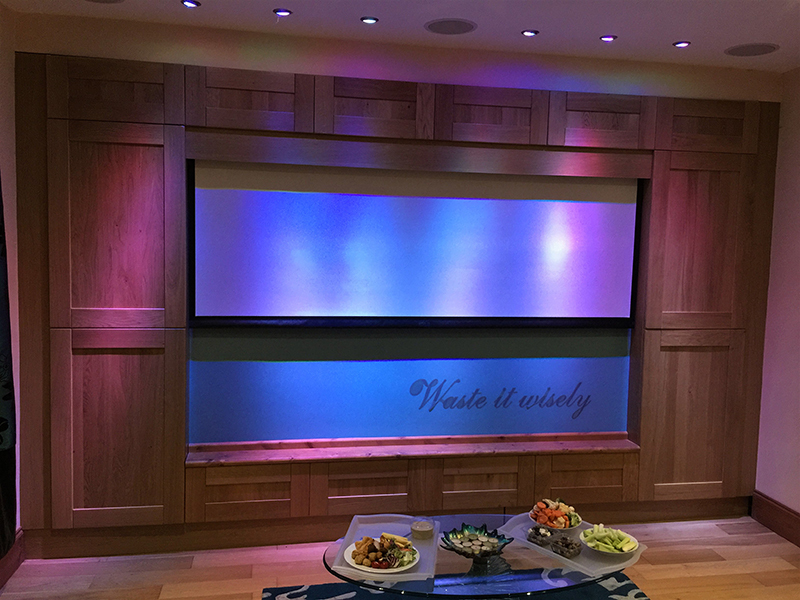 RB Vision are experts in the design, supply and installation of the very latest in Home Cinemas, Multi Room Audio Systems, UHD CCTV, Automated Intelligent Lighting, UHD Distribution and much, much more. We are committed to delivering the Highest Level of Quality and Standard to All our customers. 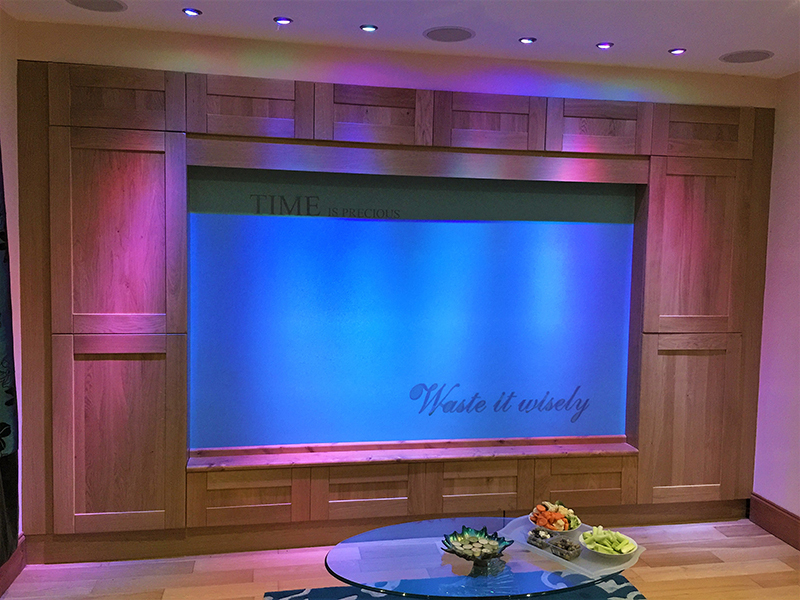 For the “out of this world” home movie, Music, Lighting and Automation experience. We treat your home/installation with pride giving 100% in all we do! RB Vision measure against preset known standards of accuracy, completeness, cost, speed and Quality, with our performance deemed to be the fulfillment of our obligation. We are committed to keeping up with new idea, technology and method, we have always been committed to better solutions that meet new requirements for the future technologies. RB Vision feel its our responsibility to ensure that every individual Project, Design and install is to the very highest standard, this responsibility has been key to the success of the installations. At RB Vision we have a passion for and enjoy all aspects of our work, we have always taken pride in the work we carrie out and always like to see the results of our hard work. our customers feed back is very important to us! We want to make you, your friends and family happy, this is why most of our installations lead to another. 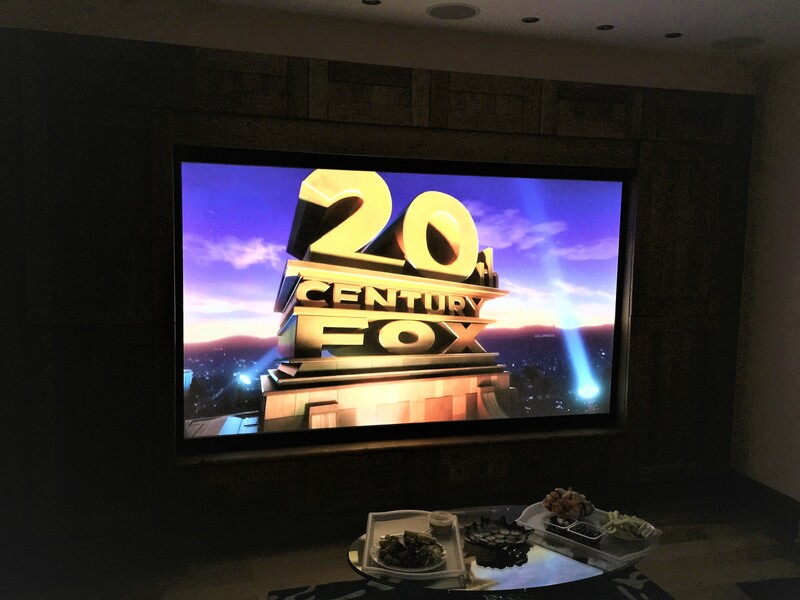 “One thing is for sure, you can trust in RB Vision, we design, supply, install and program, all you’ll need to provide in the Drinks and Popcorn”. 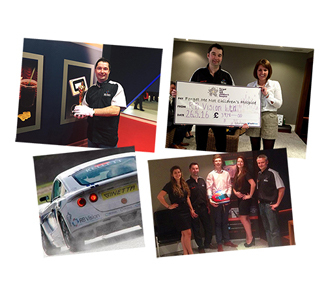 Meet some of our amazing team that makes everything we do possible.